A group of Reliant employees pack tightly into a Dallas office elevator, their voices hushed, carrying balloons with that spell “5K” in silver. They wait to surprise the dedicated employees at Southwest Transplant Alliance, whose work speaks to a much deeper mission. This is the fourth time in the last 12 months this same situation has unfolded: rewarding a very deserving nonprofit that rallied votes in the Reliant Gives campaign. 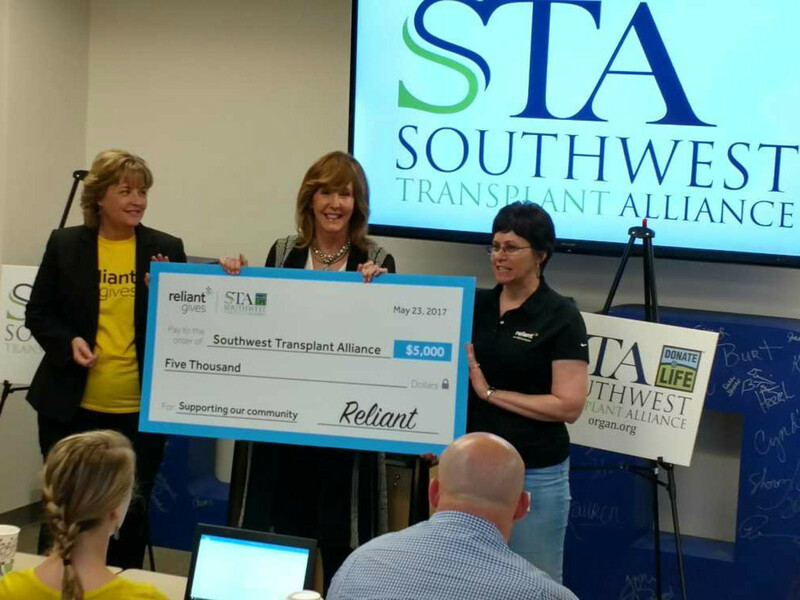 For Southwest Transplant Alliance, the hard work paid off. The organ recovery organization received a donation of $5,000, an amount that will support efforts to help more than 10,000 Texans on waiting lists for a transplant. Southwest Transplant Alliance serves as the bridge between those who decide to donate their organs and those needing a lifesaving transplant. Whether educating people on the benefits of being an organ and tissue donor or counseling grieving families facing the loss of a loved one, Southwest Transplant Alliance helps lives continue across Texas on a daily basis. Just as important, the organization is there with families when they are losing their loved one, even bringing teddy bears to young children and youth-focused books on grief and organ donation so they can truly understand the experience. Additionally, Southwest Transplant Alliance provides a 12-month program and bereavement resources that support families after their loss. Every 10 minutes, a new patient is added to the national organ donor waitlist, and over 8,000 people died last year waiting on one — that’s 22 people a day. 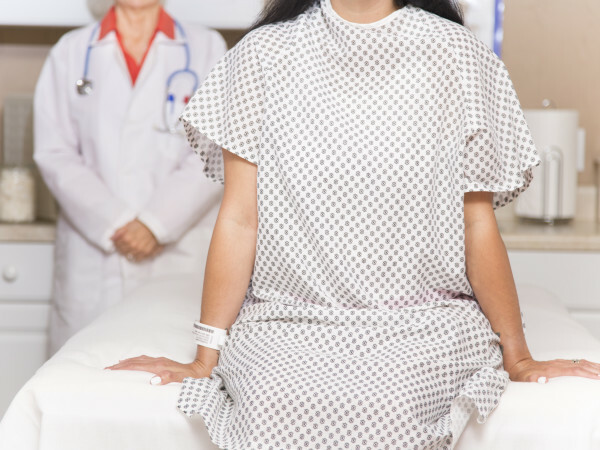 But thanks to the selfless, lifesaving gifts of 380 organ donors, the nonprofit transplanted 1,210 organs for patients on the waitlist last year. The Reliant Gives donation will help offset the cost of transportation for recovery teams. To learn more, visit www.organ.org or sign up to be an organ donor at www.donatelifetexas.org. 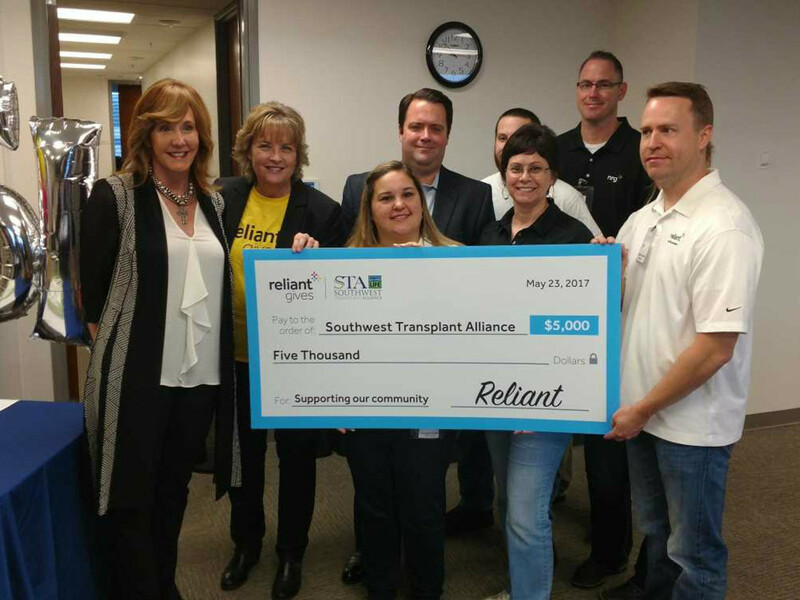 In 2016, Reliant introduced Reliant Gives as a way for its employees and the public to support the causes they are most passionate about in Texas. 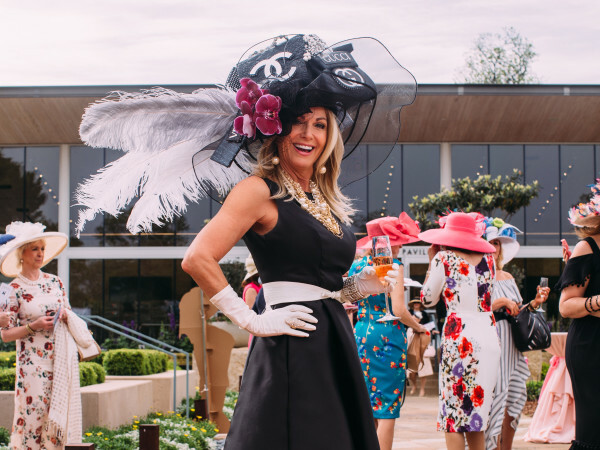 The program invites people to vote to direct more than $100,000 of donations to three Texas charities nominated by company employees. The enthusiasm is shared by the nonprofits, who encourage their supporters and the public to vote for them during a 10-day window. 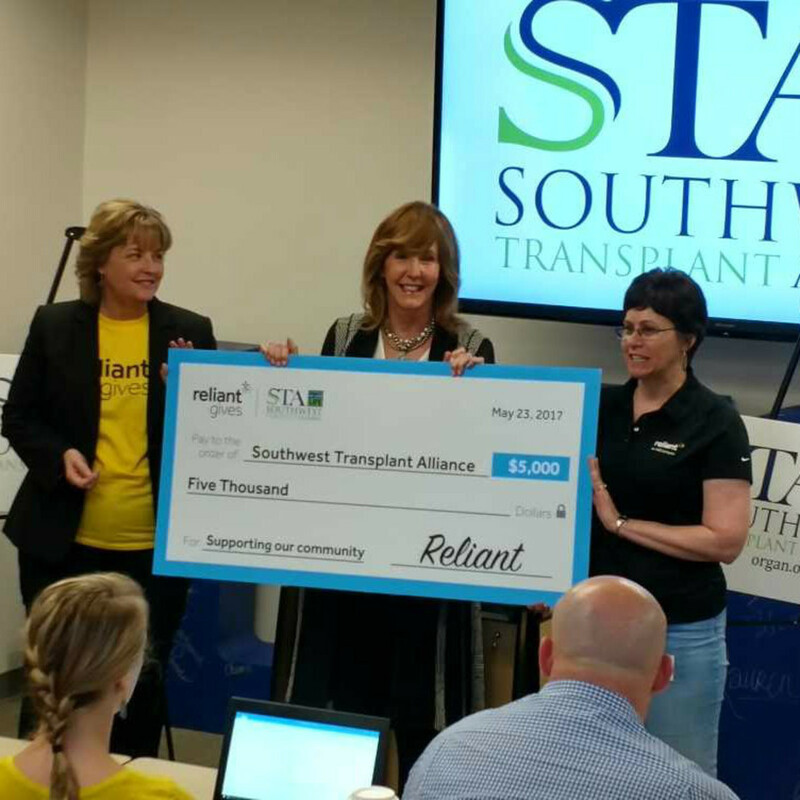 Last year alone, the Reliant Gives program supported nine nonprofits across Texas with $345,000 in donations. Check out their inspiring stories in the 2016 Reliant Gives Community Impact report. Giving is in Reliant’s DNA, exemplified by programs like Reliant Gives and positiveNRG. 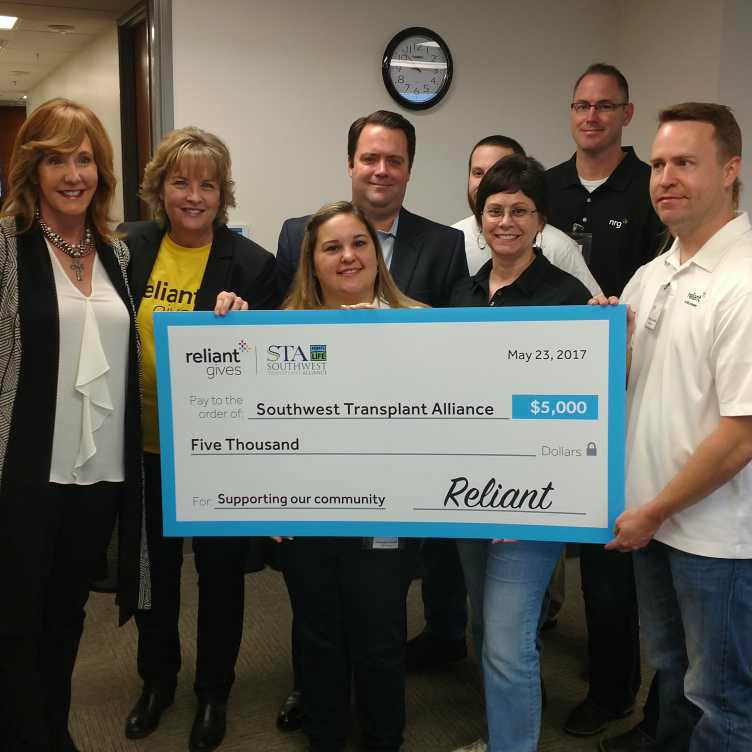 The Reliant Gives donations were timed to coincide with positiveNRG Week, which is dedicated to volunteerism across the country by Reliant’s parent company NRG. Whether it’s organizing food drives, planting trees, walking for a cause, or fundraising on behalf of nonprofits, Reliant is committed to giving to the communities where we live and work. For more information on Reliant Gives, visit giving.myreliant.com. 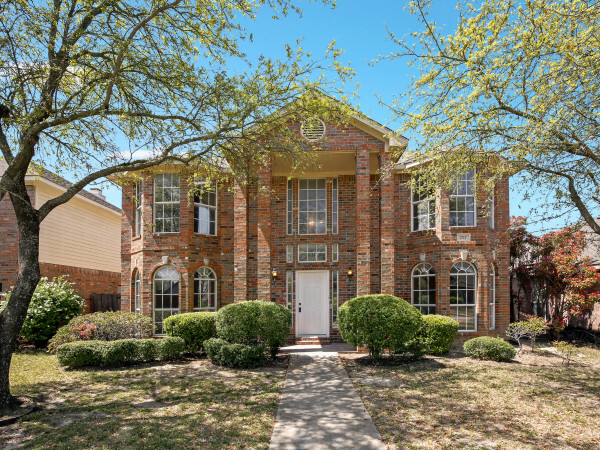 Elizabeth Killinger is president of Reliant and NRG Retail.